2017 marks a pivotal moment in travel. Not only is the smartphone now the number one travelling companion, but this year also marks the beginning of the end for a staple of the in-flight experience. That’s right, 2017 will be remembered as the year passengers turned their backs on the in-seat screen once and for all. 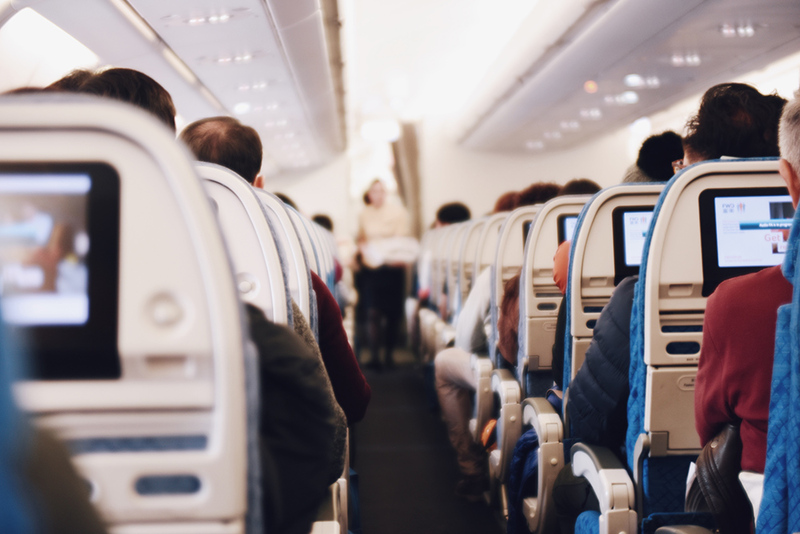 Because of the numerous safety checks required for each one, in-flight entertainment screens can cost as much as $10,000. To outfit an entire plane can cost up to $4 million dollars. There are other added financial incentives to removing seatback screens from commercial air travel. Companies can save on the cost of headsets and the seatback screen installation process. Meanwhile, airlines flying sans screens have the option of installing slimmer seats, which means more passengers and more revenue per flight. By opting for an onboard streaming server, airlines can remove a huge amount of weight from the plane and reduce fuel consumption. For instance, an airline IT provider speaking to the Wall Street Journal estimated that the removal of screens from a standard 260-seat Boeing 767 could conserve 80 metric tonnes of fuel per year. 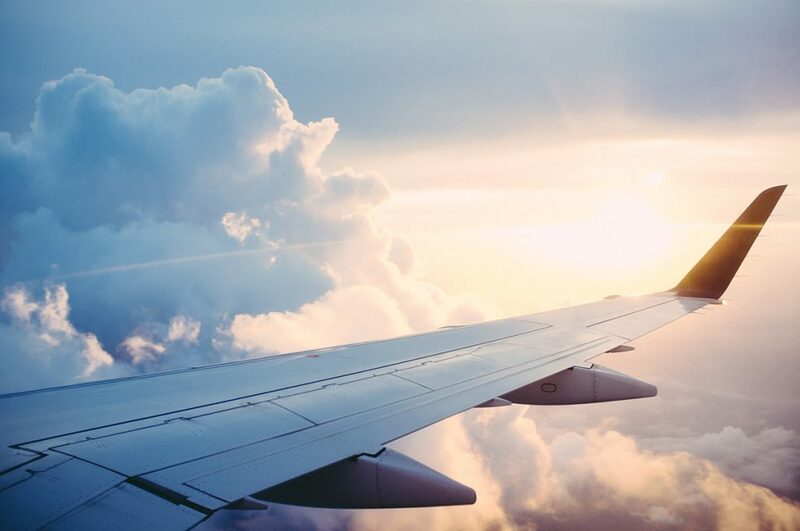 Not only does this save airlines money (savings which can then be passed on to the passengers), it also reduces the environmental impact – which is good news for everyone. 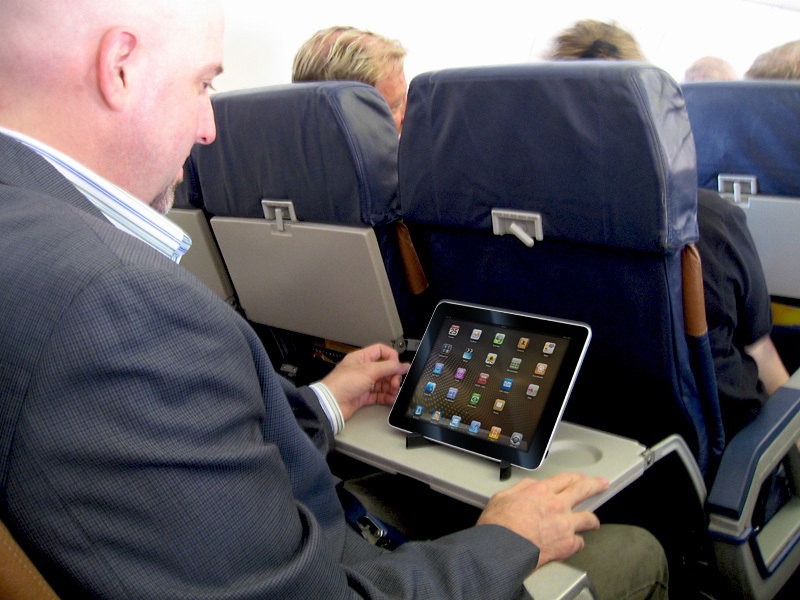 The decline of the in-seat screen also presents some unforeseen opportunities to the airlines. Pushing specific advertising requires individual sign-ins, but also enables travel companies to continue the conversation after the flight. By requiring passengers to use their own devices, companies have more access to personal browsing behaviours. This means more data with which to personalise the experience and a richer travel experience for the passenger, with the potential for more ancillary revenue in the long run. 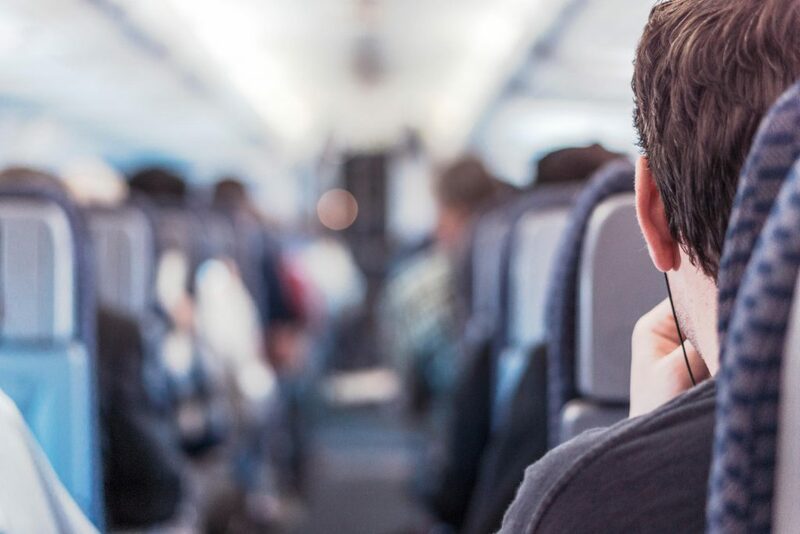 For the passengers, the shift to projecting content to personal devices comes with a range of benefits, not least that unfamiliar headsets and devices will become a thing of the past. The absence of a power pack beneath the seat in front means added leg room or luggage space for those long journeys. Shifting to a handheld screen also eliminates the frustration of staring straight ahead or trying to watch a movie whilst the person in front insists on putting their seat as far back as possible (you know the type). The extra privacy afforded by watching through your own device reduces the amount of light cast around darkened cabins and allows passengers sat next to young kids to watch more adult-themed content without feeling embarrassed. The direct supply of content to a passenger’s device makes updating libraries simpler and more efficient for the airline – meaning greater choice and a richer travel experience all round. The move to a wireless IFE system does come with its own set of challenges. With content streamed directly to passenger’s mobile devices, the risk of content being downloaded is too high, and film studios will respond by dropping the “Fresh from the cinemas” format that allows new releases to be shown on planes. This will prove a sticking point for some, with ‘New Releases’ one of the most popular categories in current IFE libraries. Of course, airlines wouldn’t just pull the plug on an in-flight ritual without offering something in return. New fleets are being decked out with onboard streaming servers, inbuilt WiFi and individual USB charging points, meaning the entertainment hasn’t changed so much as the means of delivery. Ensuring that everyone has the ability to get (and stay) connected is key to retaining customer loyalty. With an increase in device usage, USB charging ports are a must. Some airlines have taken the added step of allowing passengers to rent out tablets if they don’t have their own device. The technology that drives transport to new speeds is constantly evolving. Likewise, the technology behind onboard entertainment develops in accordance with the world around us. 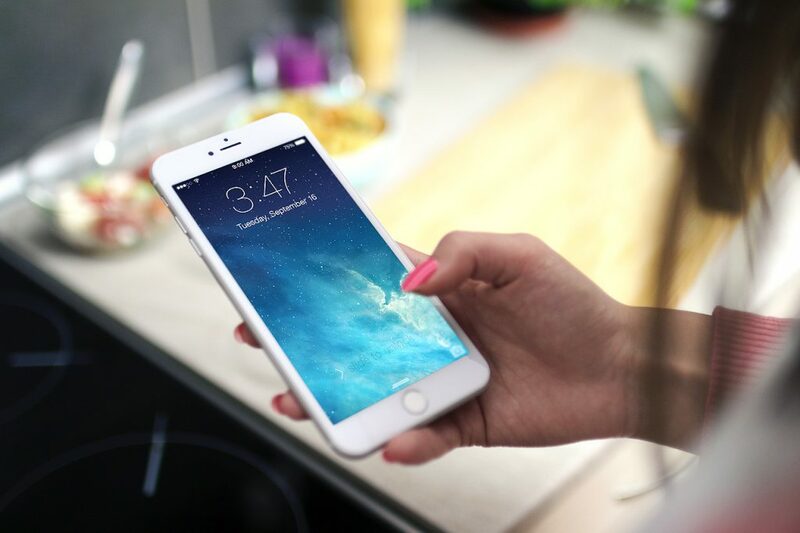 Just as the demands for wireless connection in our home lives have influenced our expectations around travel, the growth of 4G internet and personal smart devices has nurtured our need for round-the-clock personalisation. In their quest to optimise travel for a huge range of demographics, travel companies would do well to remember that technology needs to do more than optimise content for specific regions; it must cater for passengers as individuals. The retirement of seatback screens on airlines is an important step in the right direction.